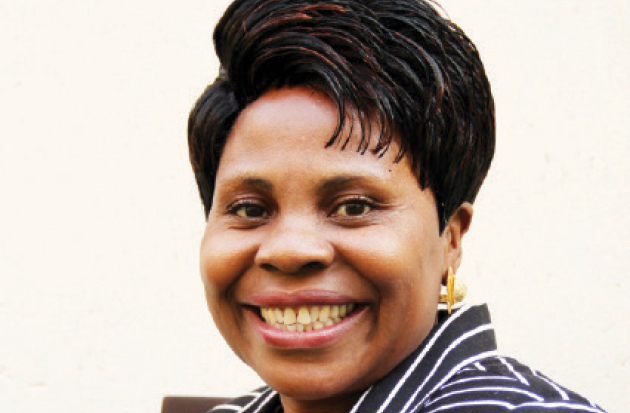 Zimbabwe will soon amend the AIPPA and Broadcasting Services Act to accommodate the licensing of community radio stations the minister of Information, Publicity and Broadcasting Monica Mutsvangwa has revealed. Speaking at a Media Stakeholders Conference on Thursday Mutsvangwa said, "We are already at an advanced stage in completing our internal consultations of the Amendment Bills and soon we will be inviting stakeholders in building consensus on new media laws that will promote citizens rights to access information and free expression. Key performances for my ministry include review of laws such as AIPPA and Broadcasting Services Act (BSA)and work on technical and policy modalities for the licensing of community radio stations." The first community radio station Radio Dialogue as well as Ingwe studios in Bulawayo was founded by Dr. Qhubani Moyo in the turn of the millennium but it never got a licence because of the Broadcasting laws. There are about 20 community radio stations in Zimbabwe. Veteran Broadcasters Zenzele Ndebele commended the speech by the Mutsvangwa as very progressive. "Hon Monica Mutsvangwa looks and sounds like a level headed person who is willing to engage. Her speech at the MAZ annual Media stakeholders conference spoke to real issues. What is left is implementation," Ndebele said. Minister Mutsvangwa also revealed plans to break the monopoly of ZBC when it come to Television, "sooner rather than later we will break the monopoly of the ZBC, particularly in the television broadcast sector." Successive ministers during the Robert Mugabe era refused to entertain discussions around the licensing of new radio stations and maintained a repressive approach to media freedoms.